"Amazing clinic! Great friendly people, wonderful service. I highly recommend See 20/20!" "Dr. Choi was excellent, kind and caring and helped me with all of my questions." "This place is great! Dr. Choi is the best! Her staff is very helpful and knowledgeable." "They are very helpful and they check your eyes with care I would really recommend..."
"Dr. Choi is a wonderful, talented and knowledgeable eye doctor." "Dr. Choi is knowledgeable, efficient, and thorough, with a great staff." "This place is great. I had a pleasant experience. Would recommend it." 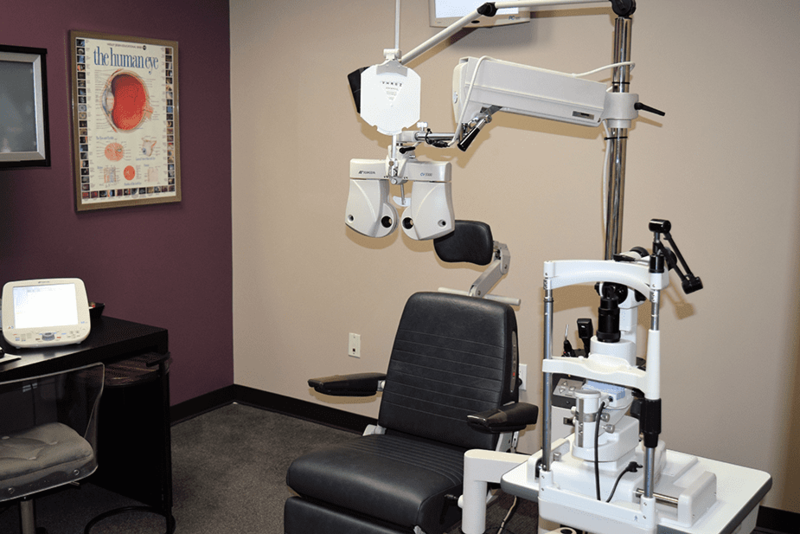 Dr. Jenny Choi is a skilled, board-certified optometrist providing high-quality eye care at See 20/20 Optometry in Santa Ana, California, to a diverse collection of patients from Orange County. She specializes in treating a wide variety of eye conditions, such as dry eye, computer vision, and astigmatism with innovative methods. Dr. Choi attended the University of California, Los Angeles (UCLA) for her undergraduate coursework in psychobiology before graduating from the Southern California College of Optometry in 1999. As a practicing professional optometrist, she emphasizes staying up-to-date with the latest, most advanced developments in vision care and contact lenses. When caring for her patients, Dr. Choi is the epitome of professionalism and offers her expertise, compassion, and empathy. Together, she and her staff foster a sense of professionalism while creating a relaxed, supportive environment where patients always receive top-notch, personalized treatment. Dr. Choi currently serves on the Alumni Association Board of Directors at the Southern California College of Optometry and is a member of the American Optometric Association and the California Optometric Association. Highly regarded in the field of optometry, Dr. Choi regularly meets with colleagues and key advisors to share best practices and strengthen her abilities. When she’s not in the office, Dr. Choi, who lives in Ladera Ranch, California, enjoys spending time with her husband Kent and their three children: Jadon, Jared, and Karis. 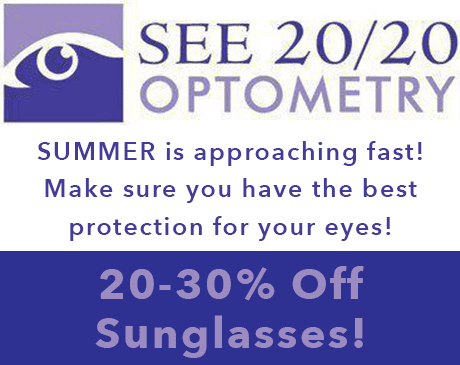 The knowledgeable staff at See 20/20 Optometry is experienced in working with vision insurance providers. Contact our office at 714-957-2704 to find out if your insurance provider is accepted in our office or for more information about your vision coverage. "Great staff and Dr. Choi is awesome. 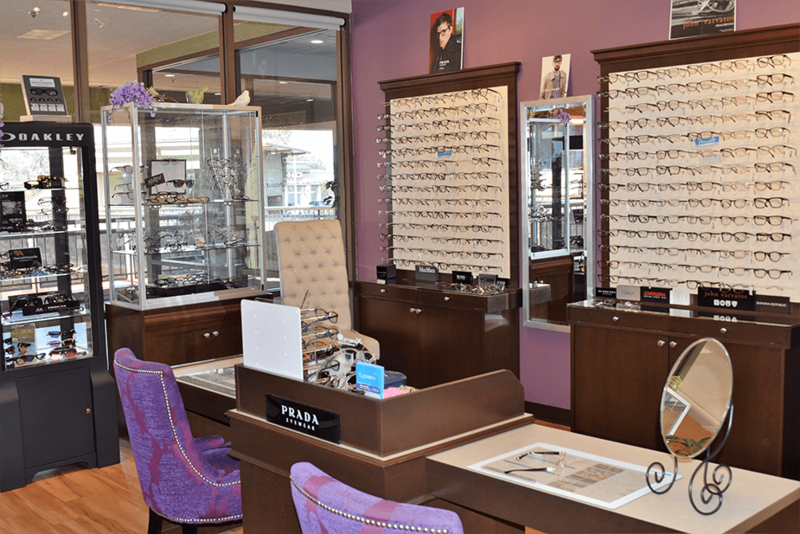 I've received awesome customer service and such personalized attention to my eye care needs." "Clean, high-tech facility with friendly knowledgeable staff. Been seeing Dr. Choi for 6 years, and I've been very happy with her office." "I had a great experience here today, and the doctor, she's great! I learned so many new things about my eyes during the exam and consultation. She's a pro." 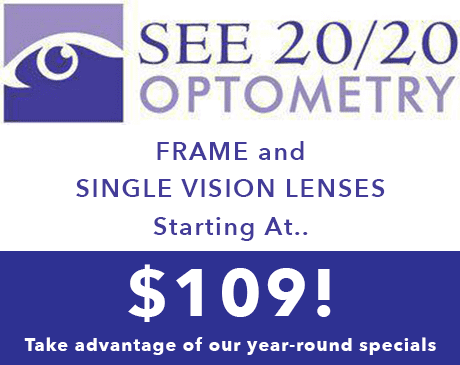 "Dr. Jenny Choi has been my optometrist for nearly a decade now and will be for many more years. She's just awesome!" "See 20/20 Optometry (and Dr. Jenny Choi) gets five stars! Dr. Choi is professional, personable, patient, knowledgeable, and excellent at what she does." "Dr. Choi is fast, thorough, and took the time to teach me about my eyes. She knows her stuff, is not pushy at all, and really put me at ease." "Dr. Choi is a knowledgeable doctor and her patient demeanor allows a feeling of comfort during your visit. I will recommend this office to anyone..."